You’re soon going to listen to an interesting podcast that looks at the scientific background of “Race”; it explores the question of whether race actually exists, beyond the Human Race. Your task, while listening to that podcast, will be to follow along and sketchnote your understanding of the audio. You likely haven’t tried creating a sketchnote visual before, though, so you’ll need to understand what it’s about and how to use the symbols best to your advantage. The number one thing to understand, though, is that this is low risk – there’s no “right” or “wrong” in trying this. You’re going to give something new a try and see how it suits you and your style of learning. For some exposure to sketchnoting, then, there are a few YouTube tutorials you can use to learn a bit about it and the technique. Podcast Listening Activity: Radiolab Race Doesn’t Exist, or Does it? You’re going to be listening to a podcast related to “Race”, whether it actually exists or not. While you listen, you’re asked to sketch what you’re visualizing, take notes of relevant details, and submit your Representation of the Podcast. It doesn’t have to be a work of art, but it has to show some risk-taking on your part to do more than just jot notes while you listen. You can also stop occasionally during the listening to polish up or fill in some details of your drawing. You will want to have some method of making it clear the path of your notes. This might be with arrows or a linear ongoing path of notes and images. Play with it. Make sure your sketching doesn’t distract you away from really listening to the message in the podcast. 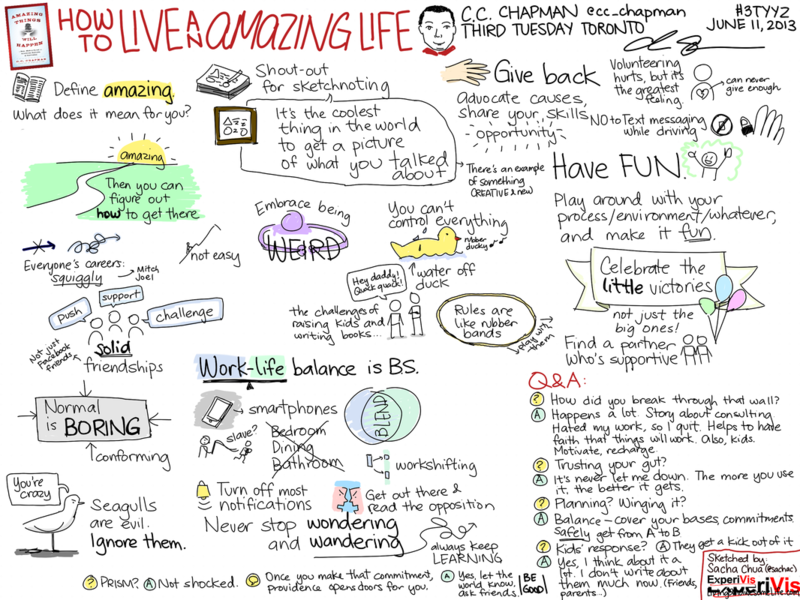 Don’t get carried away with “doodling” and zone out. Remember that you have control of the pace of the Podcast, so you can stop, rewind, and continue at your own pace. You can develop a common pattern, like using Square Boxes to identify headings of new categories or topics within the listening, or speech bubbles for phrases that are quotes of a speaker. Your handout has some SketchNote Tips – patterns of images you can use. Play with it. Show your Creativity, or find it. Make it meaningful to you! Before Listening / Sketchnoting, watch the following video. If you feel ready to give it a try, step outside of your comfort zone, start with the Podcast. This is another podcast developed by Radiolab, which you may have listened to before.